Click here to visit the Smashbox facebook and like them. Then on the “Win An Always Sharp Liner” tab, click “Sign” and fill out the form to enter their sweepstakes. 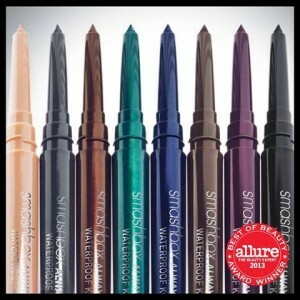 500 winners will score a free Smashbox Always Sharp Waterproof Kohl Liner. You can enter daily through November 5th. Good luck!